Muskerry News | 2019 Dogs for Disabled calender and Christmas cards now on sale! 2019 Dogs for Disabled calender and Christmas cards now on sale! 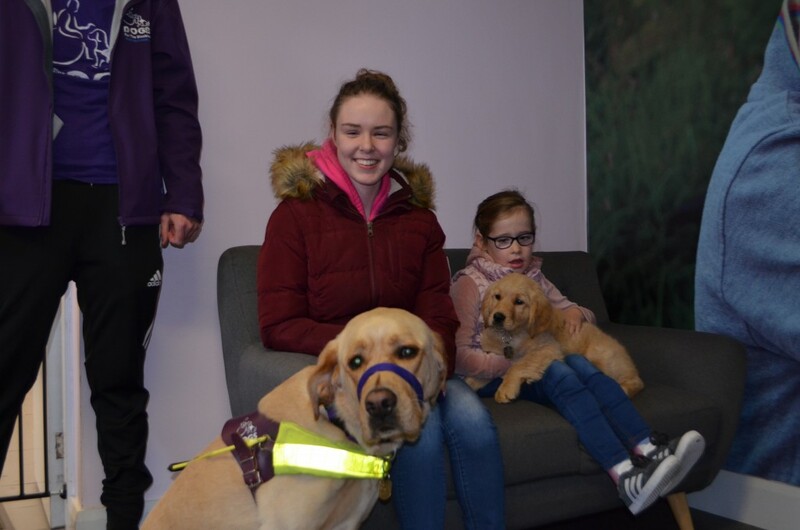 This wonderful Cork based charity provides trained assistance dogs to children with profound physical disabilities, to help them make their way in a world that can be less than kind to those who are different. These highly skilled dogs are freely gifted to their partners and, receiving no government funding for the essential service they provide, Dogs for Disabled relies entire on fundraising. There are currently more than 80 children on the list waiting for the dog that will, without a doubt, completely transform and enrich their lives. Calendars are €10 and a pack of 8 Christmas cards is €5, with EVERY penny going directly to the charity as, with the exception of essential staff, Dogs for Disabled is staffed by volunteers. We all rise by lifting others, please help this wonderful charity help those who cannot lift themselves.